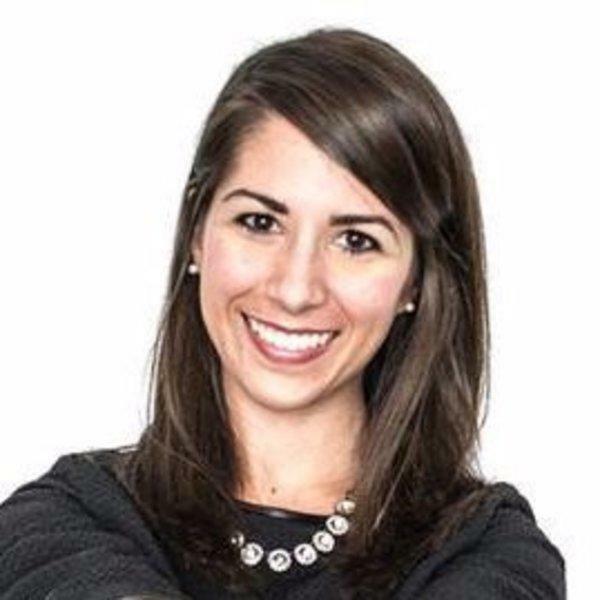 Stephanie ​Asymkos is a freelance writer whose work regularly appears in GOBankingRates and Business Insider. ​She graduated from Monmouth University with her bachelor’s in history and has a master’s degree in communication and digital media from Rutgers University. When Stephanie's not writing, she loves to read, cook, tend to her growing collection of house plants and plan adventures. Her and her fiancé call New York City home.